The Winthrop Community Historical Society is located at 223 N. Carver Street. The museum contains growing displays of Winthrop Businesses’, professionals and residents’ artifacts, letters and pictures. Hours are Tuesdays from 9-12. During summer months (June-August) the museum will also be open from 10am-2pm on Sundays. 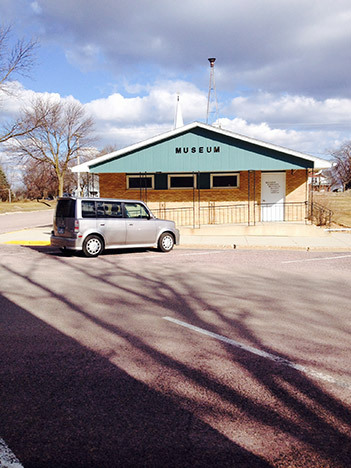 The museum is open to the public at other times upon request. To contact the Winthrop Historical Society for more information or to make an appointment, please send an email to winthrophistorylives@gmail.com or call Diane at 507-647-2322 or 507-766-0895, Karen at 647-2822, Barb at 647-5671, Zylpha at 647-2325 or Winthrop City Hall at 647-5306.